Dr. Jasleen Kukreja is a general surgeon in San Francisco, California. She got her medical degree from David Geffen School of Medicine at UCLA and did two residencies. 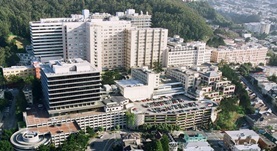 The first one was at Olive View - UCLA Medical Center and the second one at Brigham and Women's Hospital. 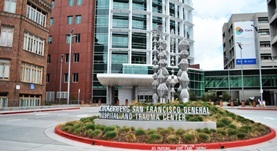 At UCSF, Dr. Kukreja earned her fellowship and has been in practice for more than 20 years. 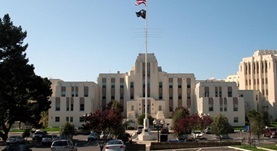 She is board certified in surgery and is affiliated with several hospitals including San Francisco VA Medical Center and St. Mary's Medical Center. Dr. Jasleen Kukreja has contributed to 3 publications. Prognostic molecular assay might improve identification of patients at risk for recurrence in early-stage non-small-cell lung cancer. 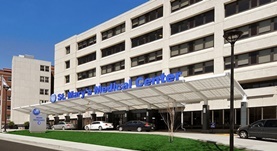 Woodard, G. A.,Gubens, M. A.,Jahan, T. M.,Jones, K. D.,Kukreja, J.,Theodore, P. R.,Cardozo, S.,Jew, G.,Clary-Macy, C.,Jablons, D. M.,Mann, M. J.; Clin Lung Cancer. 2014 Sep 27.